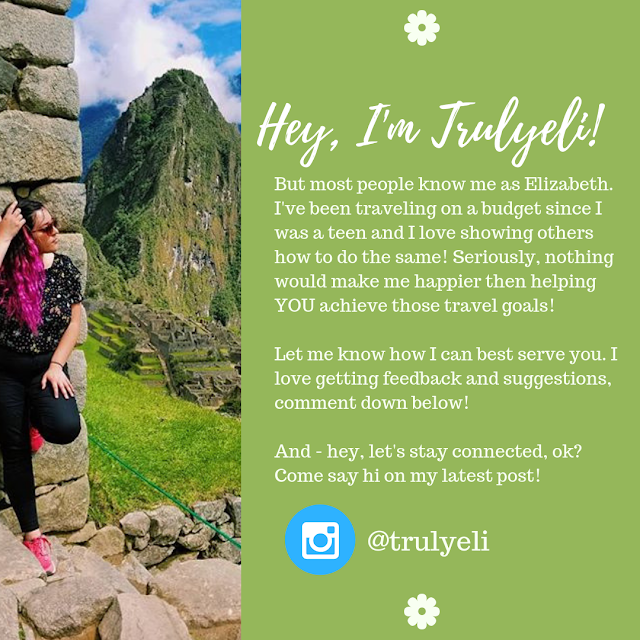 Do you want to travel without making your wallet cry? Then you are in the right place! 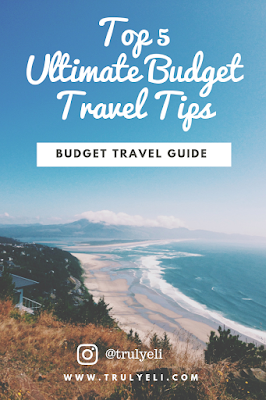 If you want to learn how to travel on a budget, CLICK HERE. 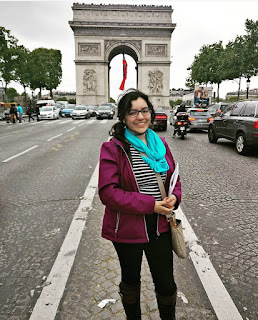 I spent a semester abroad in the city of love! 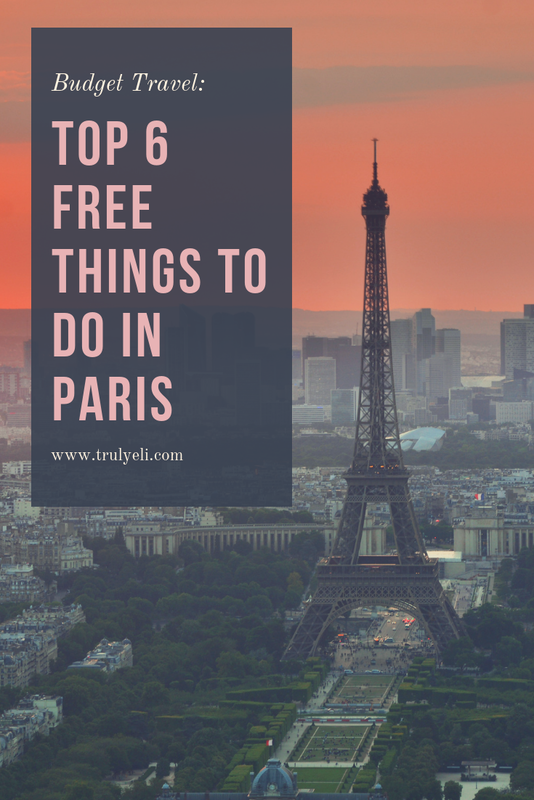 As a budget traveler, obviously I looked for the best cheap deals and I am here to share them with you: Top 7 FREE things to do in Paris! One of my favorite things to do is visit museums! 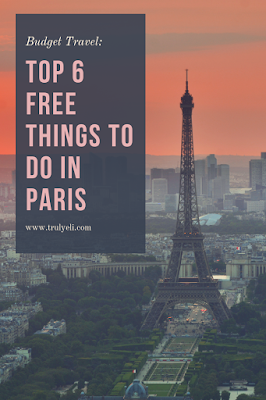 The first Sunday of each month you can go to museums for free, including: The Louvre, Musée Rodin, Musée Picasso, Musée d'Orsay and others. ALSO every Friday from 6 p.m. admission to the The Louvre museum is free for under-26s of all nationalities on presentation of valid ID. Do you want to explore Quasimodo’s home, aka Notre-Dame de Paris Cathedral? Well you can do it for free! Fair warning though – it gets packed and there are long lines. I suggest getting there early in the morning before the rush of the crowds during a weekday. 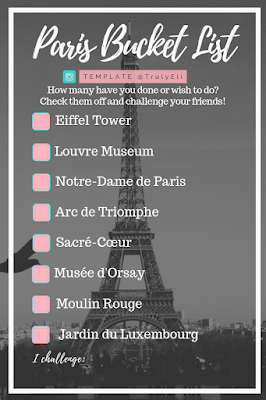 Come see a large iron structure shaped like a triangle that most people call the Eiffel Tower. You can see it for free, no fees! (They charge to go inside!) Pro tip: See it at night (also)! Every half an hour it sparkles and in my opinion it is when it looks best! It’s pretty. It’s big. Go see it! This is one of Paris’ most famous monuments and it is the "star" of the juncture formed by its twelve radiating avenues. It’s Neoclassicism style – if you’re into that type of fancy stuff. (French for Sacred heart!) The Roman Catholic church is a must while in Paris. This also gets pretty crowded so plan accordingly. 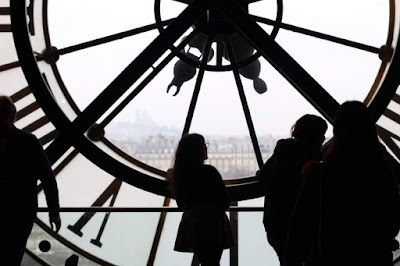 This place will give you an incredible view of Paris and check out the small shops around Montmartre while you’re there! Pro tip: Around the winter holidays there is a display of a tiny village and nativity scene inside! Also there is a LOT of walking at an incline to get to Sacré-Cœur – wear comfortable shoes and if the walk is challenging take the funicular at Montmartre to go to the top (not free). By far my favorite park in Paris! It is filled with beautiful things to see everywhere – gardens, a pond, fountain, sculptures, French people, you name it! You can also play chess, tennis, and bridge or remote control boats while you’re there. These walking tours are free to go but a tip is required. You can tip as little or as much as you wish! 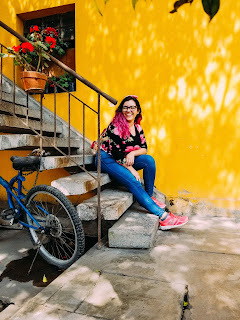 Simply save the image and upload it to your instagram story. 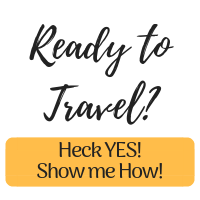 Love free/cheap travel? Subscribe to get updates on more goodies like this one! Out of all the things suggested, what would you like to do the most? Let me know in the comments!